Agni fills Dau ji’s mind against Madhu. Dau ji get angry and asks her to call Madhu. 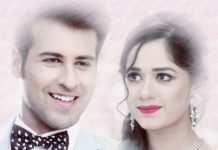 Dau ji challenges Madhu to prove her wits and cook rotis for him without using Chakla Belan and also make a mud stove for cooking. He gives her a water bucket and a Channi to take out water. Madhu tries taking the water through the Channi and it falls. Dau ji laughs and asks her to accept she lost being a modern city girl, not knowing the village crafts. Madhu uses a leaf and puts it in Channi, to make the water stay. She then makes the mud stove and makes the rotis using the oil bottle as the Belan and the metal plate as the Chakla. She serves the hot rotis with ghee to Dau ji. Dau ji says Madhu is really smart and is highly impressed by her. He really likes the food and asks her what does she want. Madhu says she will ask when the time comes and seeks his blessings. Agni fumes in anger seeing Madhu win Dau ji’s heart. Meanwhile, RK is finding the man who has killed his parents. He comes to know the man wanted to kill Bhanu, but his parents got killed by mistake. Bhanu has killed his goon who failed to kill RK. RK soon comes to know about Bhanu’s involvement in his killing attempt and also in his parents’ death. He thinks to expose him infront of Dau ji. RK wants to claim his husband’s rights on Madhu but she asks him not to get close against her wish. RK has not been able to win Madhu’s love till now. 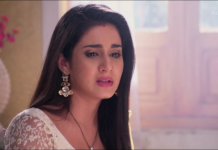 What will Dau ji do knowing about Bhanu’s truth? 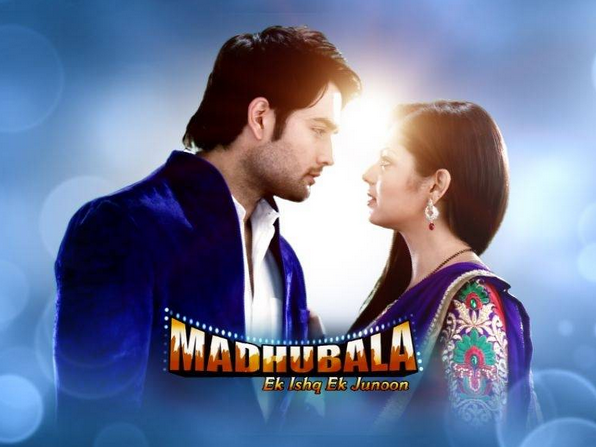 Keep watching Madhubala Ek Ishq Ek Junoon on Colors TV.